The third annual Transgender Awareness week will be November 14-20th, 2018. This week is a time to celebrate the many vibrant Transgender, Non-Binary and Gender Non-Conforming people living authentically in our community. This week is also about spreading awareness about the disparities these individuals face daily in life and how they, have and are continuing to, overcome those disparities and barriers. 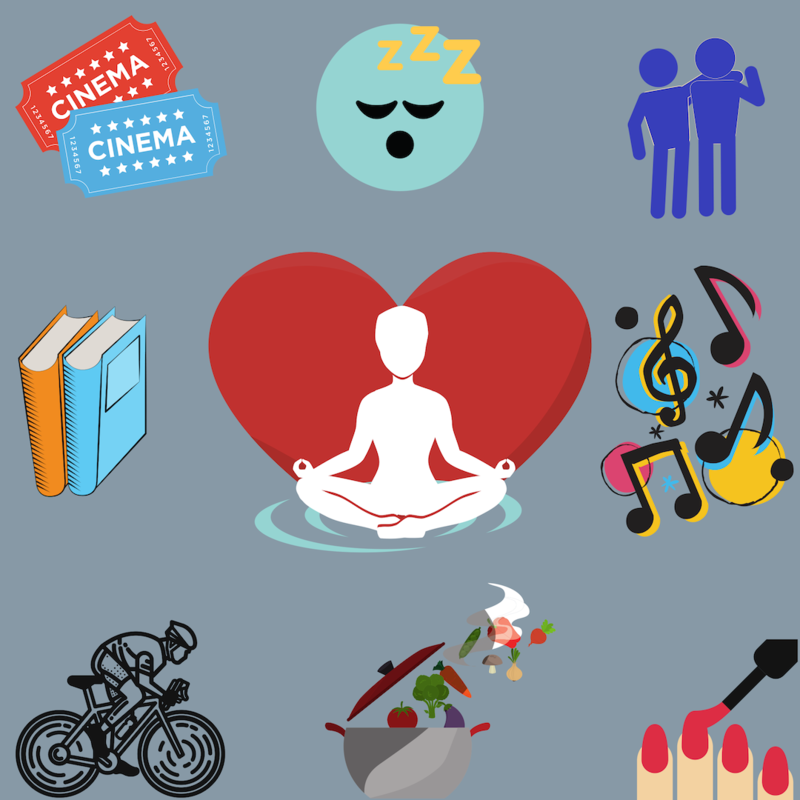 This year we have numerous events planned, including a resume building workshop, a self care day and of course, the annual ice cream social. Trans Awareness Week ends with TDOR, which is a day of remembrance for the individuals lost due to anti-trans violence. Please join us in celebrating, uplifting and honoring the Transgender, Non-Binary and Gender Non-Conforming community. Please contact Kayla Gore for more information. 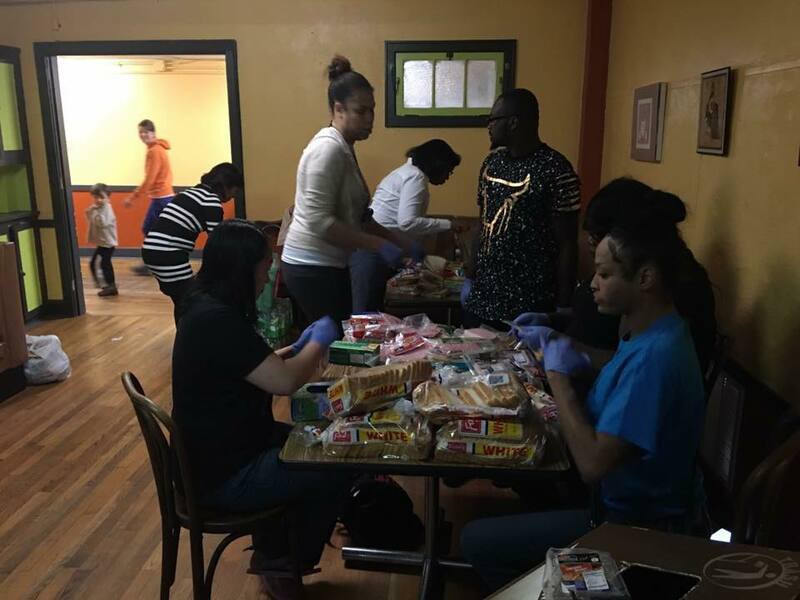 The 3rd annual ice cream social is an opportunity for local community members to share space and connect with others in the fight for equity of all trans and gender non-conforming people in the greater Memphis area. For more information please contact Kayla Gore. Join us as we have a Human Resource Specialist guide us through creating a resume, CV, and cover letter that stands out to employers. 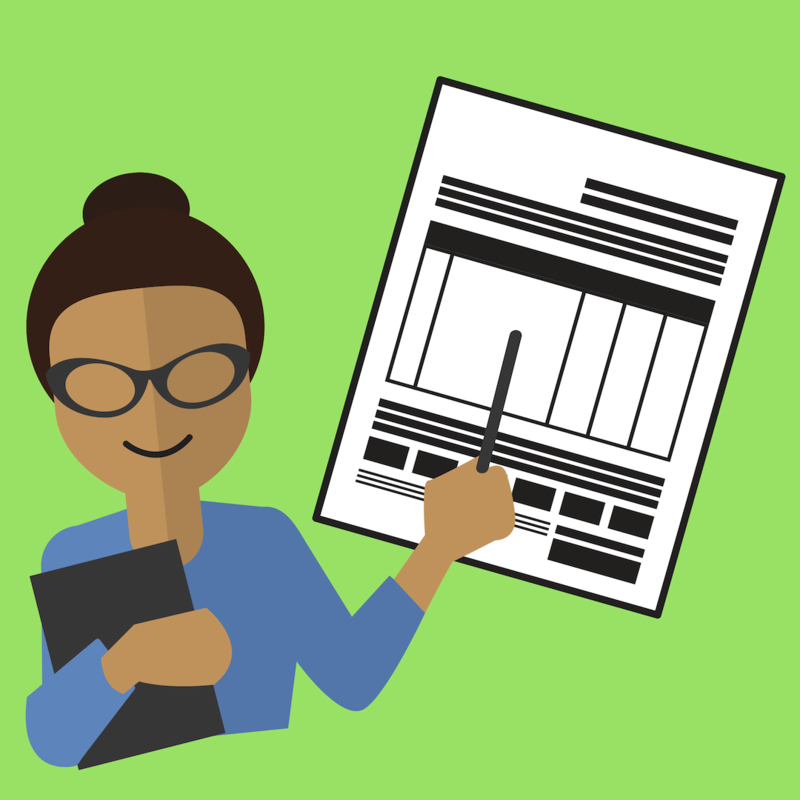 Bring your resume for one-on-one guidance. On this day, we as Trans and Gender Non-Conforming people give back. 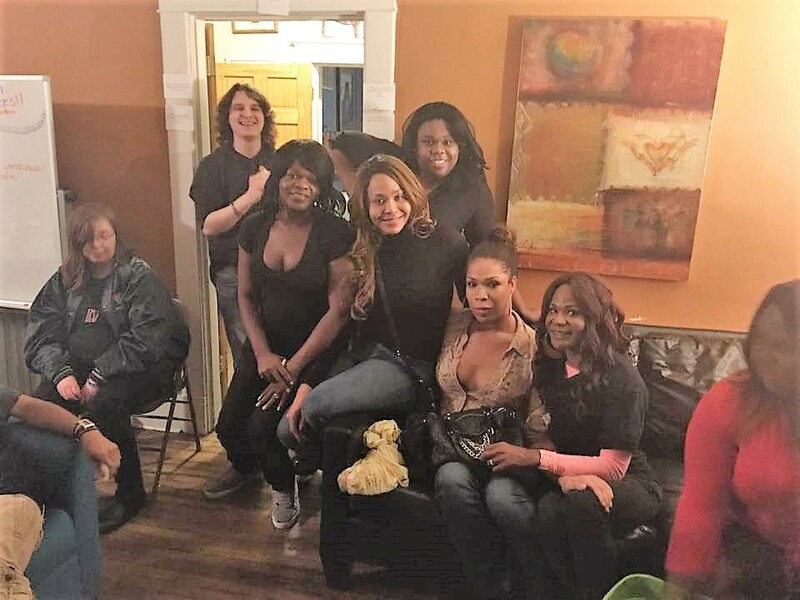 Trans people are known for their kindness and generosity; we take this day to share the love and support we’ve received with those experiencing homelessness. Self-care is very important to all people. This week is draining and can be traumatic for some Trans/GNC people. Today we should rest, shop, socialize or do absolutely nothing, etc. Whatever brings you peace and light, just do it. While you are doing your self care activity, take a picture with one of our self care signs and tag us on facebook or instagram with #TransAwarenessWeek We want to see all the folks participating in Self Care Saturday! Trans Girls Rock! 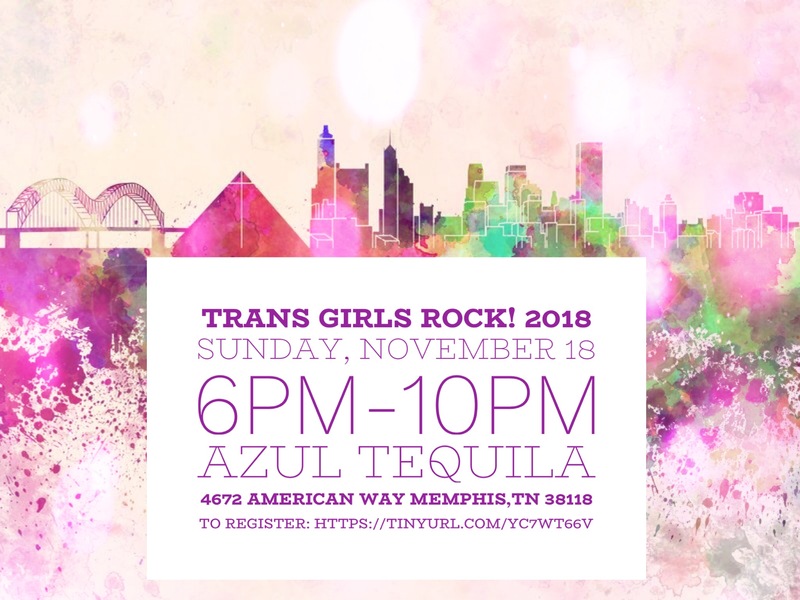 was inspired and created by local Transwomen to honor and acknowledge the works of Transwomen and Gender Non-Conforming individuals within the city of Memphis and the surrounding areas. The honorees will be acknowledged for their work in business, community involvement, entertainment, advocacy, and overall impact. This event was also created to dispel thoughts and beliefs society has transposed on Transwomen as a whole. 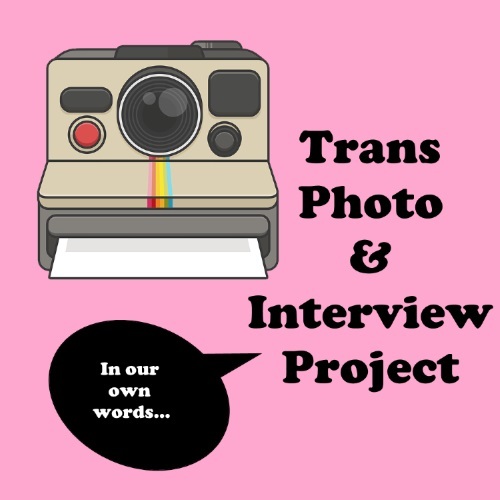 We are openly inviting diverse members of the Transgender and Gender Non-Conforming community to attend for interview and photo sessions. OUTMemphis intends to tell stories of healing, exploration, successes, and aspirations by sharing the voices of Trans and GNC people in their own words. Hosted by Lexi Kay Hayes. 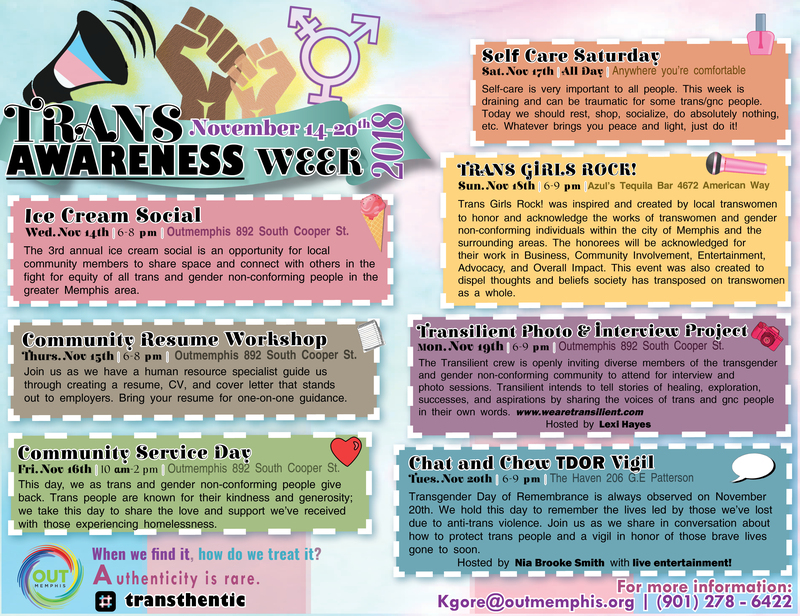 Location: OUTMemphis: 892 S. Cooper St.
Transgender Day of Remembrance is always observed on November 20th. 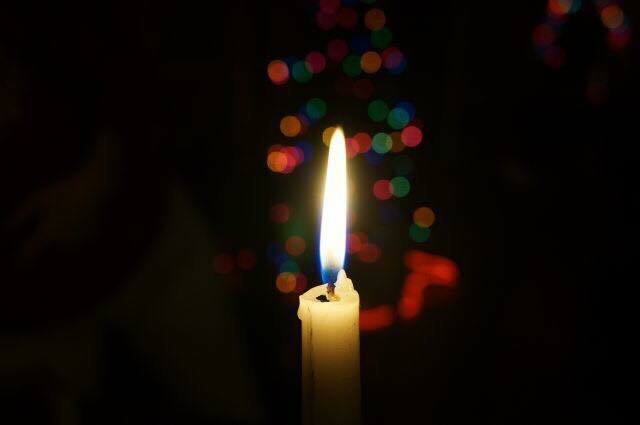 We hold this day to remember the lives led by those we’ve lost due to anti-Trans violence. Join us as we share in conversation about how to protect Trans people and a vigil in honor of those brave lives gone to soon. Hosted by Nia Brooke Smith with Live Entertainment.